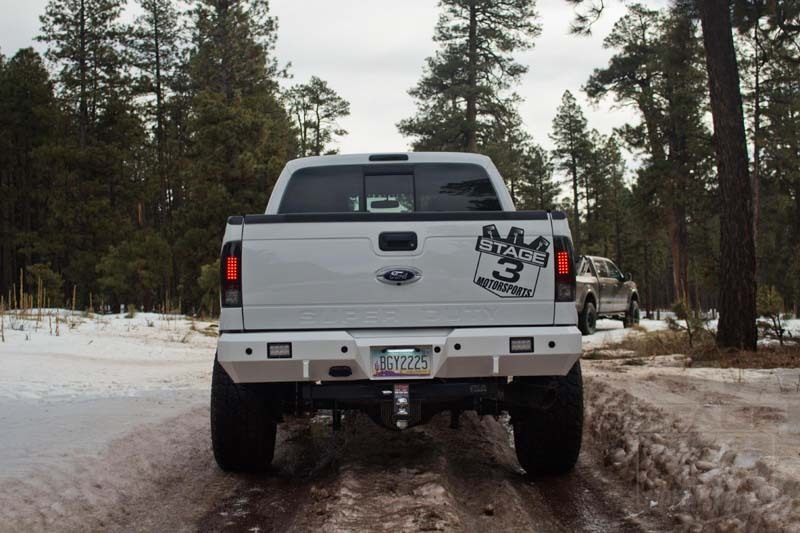 One of the best ways to get some added functionality and a some more aggressive looks from your 2011-2016 Ford Powerstroke is with some exterior upgrades from Stage 3. 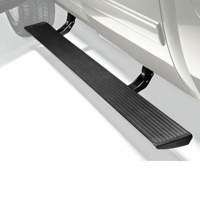 We carry a full lineup of powered side steps, bed extenders, and other Super Duty exterior parts that will have your truck looking mean while being easier to use. 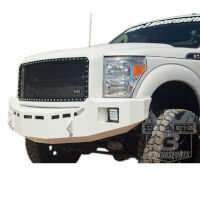 Our exterior upgrades for your 2011-2016 F250/F350 add cargo room, make it easier to get in and out of your lifted truck, and make your pickup look outright mean. 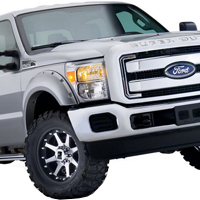 There are few things as fearsome-looking as a 2011-2016 Super Duty decked out with aggressive exterior upgrades like bull bars, grilles and off-road bumpers. But where do you begin? We'll try to answer that question and more with a few suggestions that we've installed on our own project trucks. 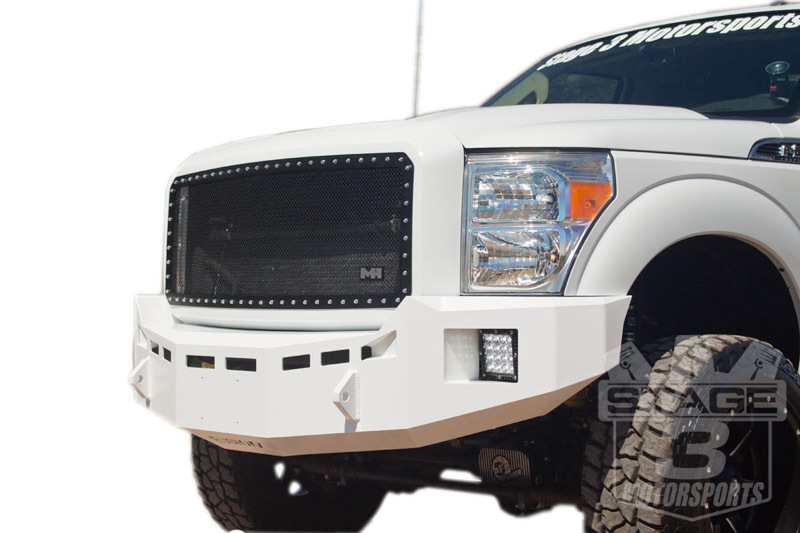 The huge grille planted at the front of your 11-16 Super Duty takes up a lot of exterior real estate, which is why an aftermarket grille does so much for your look. 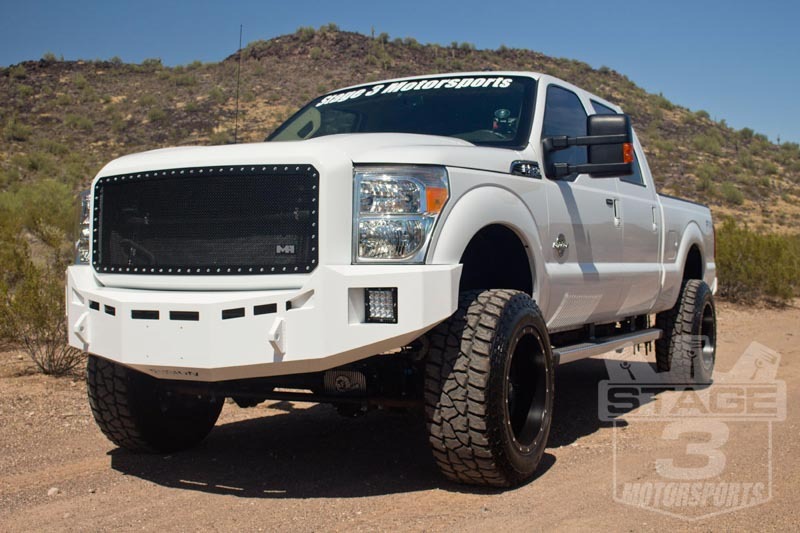 We threw Smittybilt's M1 Wire Mesh Grille at our 2014 F250 project truck and needless to say, the result was promising. 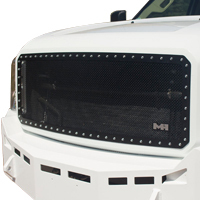 Replacing its big, bulky chrome grille with sleek black wire mesh did our "Ice Box" project truck a whole lot of favors. 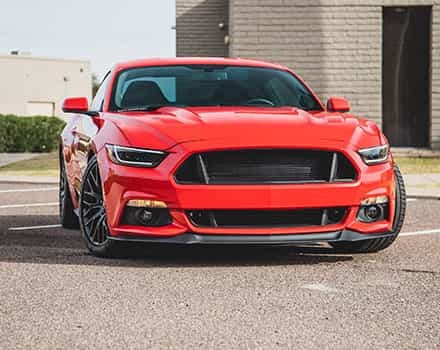 The grille is manufactured out of 304 marine grade stainless steel and features a chrome lug treatment which is installed around the outer ring of the grille. A glossy black powdercoat finishes the assembly for maximum corrosion resistance. 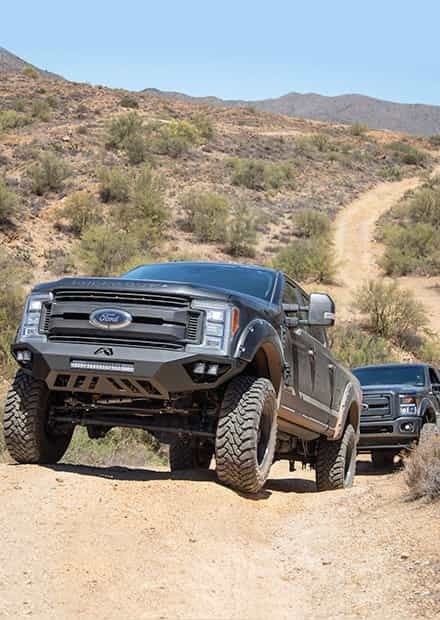 "Is that even a Super Duty anymore?" 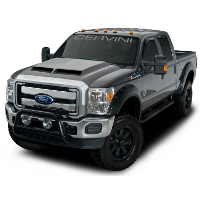 -says everyone ever who sees our 2014 F250 project truck. 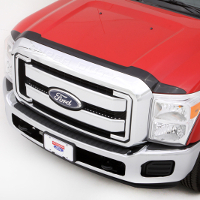 Fusion makes bumpers for Super Duty owners who want their truck to stand out from the pack. 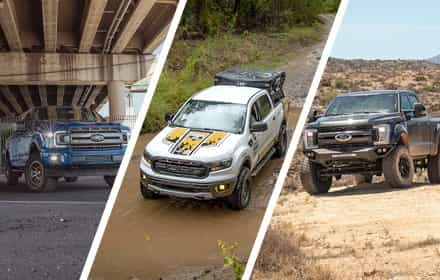 And with the power combo that is Fusion's Front Bumper and Rear Bumper book-ending your rugged Super Duty, you definitely won't have any trouble standing out. 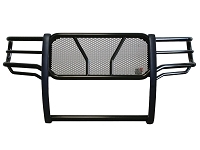 The assembly comes standard with a bare steel finish but can also be powdercoated in black, gray, or white at an additional cost. 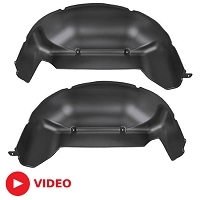 The Fusion rear bumper comes with optional provisions for your truck's backup sensors and rear hitch so that you don't lose any of your truck's factory functionality. 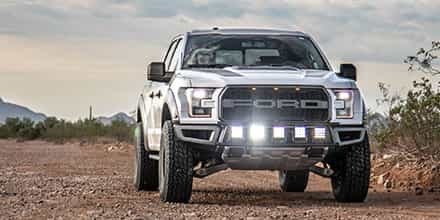 Speaking of functionality, the front bumper can also be built with a "pre-runner" style top hoop that provides additional protection and can also serve as a mount for off-road lights or LED light bars. 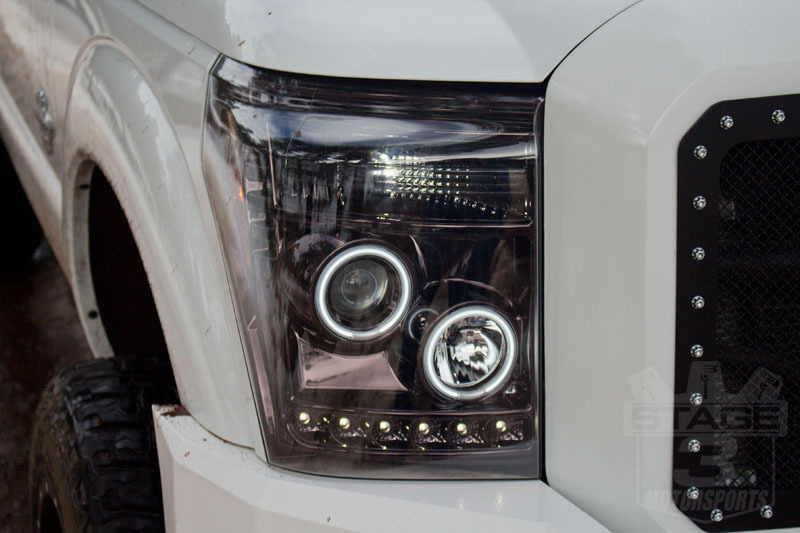 The 2011-2016 Super Duty features a massive set of headlights that bottleneck your aftermarket look with their factory clear lenses and stock design. 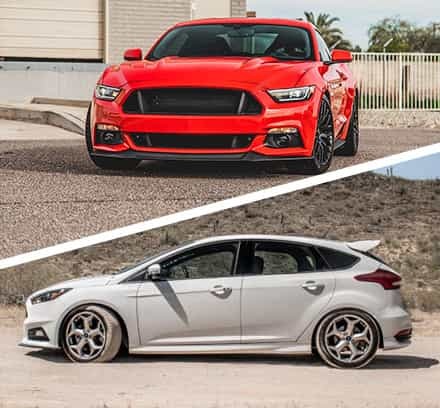 Swapping them out with Recon's Smoked Projector Headlights remedies that problem and also improves luminosity for safer nighttime driving. 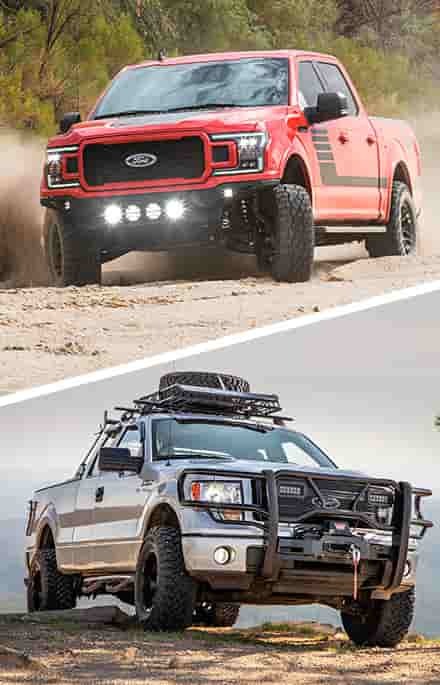 Notice how much more sinister our project truck looks with its darker eyes and beaming halos. 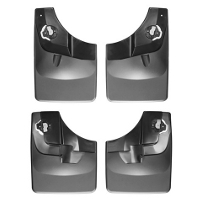 You can also check out the matching rear headlights to balance out your new look.